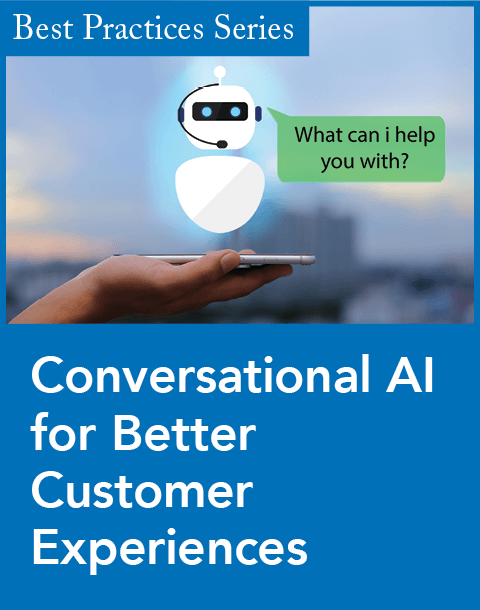 Envision Telephony and Utopy partnered today to use speech recognition and analytics tools to get a better understanding of agent performance and how it relates to customer satisfaction and loyalty. "With the combined power of [Envision's] Click2Coach and Utopy's SpeechMiner Enterprise, managers can effectively review agent performance based on select customer interactions to influence strategic direction and overall business success," Rodney Kuhn, founder and CEO of Envision Telephony, said in a prepared statement. With Envision's Click2Coach and Utopy's SpeechMiner Enterprise, organizations can extract desired information from voice-recorded interactions to help agents adopt best practices. 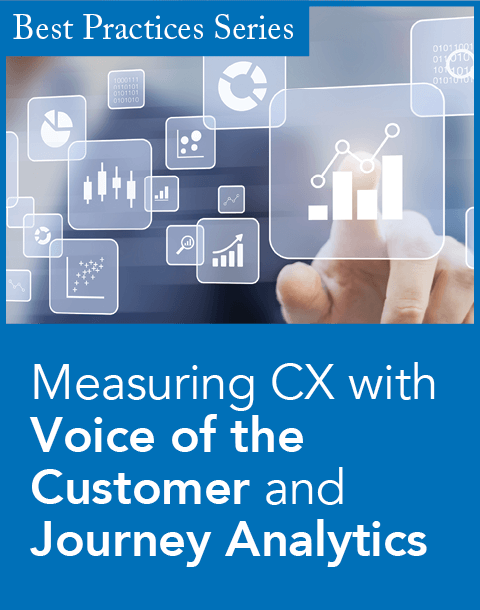 In the past, measuring agent performance by only tracking call time and volume of calls without listening to the call often yielded incomplete and inaccurate analysis, says Krishnakali Chaudhuri, director of product marketing at Utopy, based in San Francisco. Traditionally, agents with lower call volumes were viewed as lower performers, Chaudhuri says, but what wasn't measured was how many sales were closed, the size of those sales, and customer satisfaction. "[Companies] have figured out they have to convert every inbound call into a revenue generation opportunity. The quality of interaction gradually became very important, so we could not just depend on hard facts like number of calls or call durations," Chaudhuri says. As part of the agreement, Envision will integrate Utopy's SpeechMiner Enterprise into its product offering to automatically "listen" to recorded calls and understand the content by recognizing the agents' and customers' words, phrases, emotions, and manners of speech. 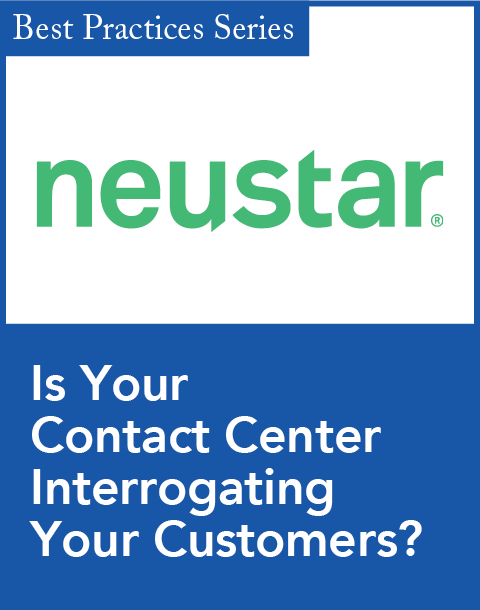 Contact center managers can measure agent performance by searching for red flags, like agents with the highest customer attrition rates or the fewest sales, by sorting customized and preconfigured filtering rules, such as "Customer asking for supervisor," "Customer dissatisfied with service," "Agent was confused," and "Agent interrupted the customer." By combining Click2Coach and SpeechMiner Enterprise, organizations should have the ability to review call recordings and break them down into individual events based on specific words, phrases, or tones, which users establish in advance according to business rules. Customers, Chaudhuri says, tend to repeat words often when they are angry, which the Utopy solution can detect. This helps managers quickly identify speech patterns and key events in customer interactions to better understand agent performance, assess individual agent training needs, detect quality issues, identify upsell and cross-sell opportunities, and improve customer satisfaction, Chaudhuri says. First Call Resolution, Handle Time Optimization, and Call Volume Reduction enable contact centers to make better use of Utopy's speech analytics platform.